Military members who have never stayed at Shades of Green before often wonder what the military only resort at Walt Disney World is really like. 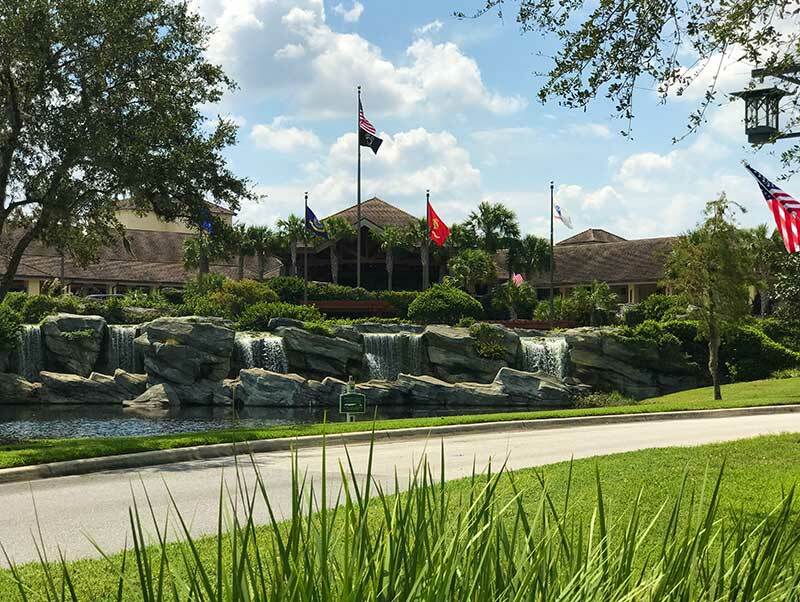 The Shades of Green Resort is the Armed Forces Recreation Center Resort located right on Walt Disney World property. 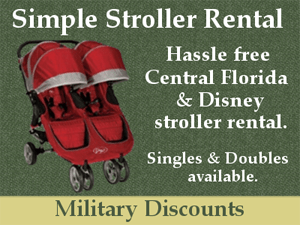 Here you will find very affordable military room rates for your Disney vacation. Here at MDT we ask those returning from their WDW vacation to take our Post Vacation Surveys. In this post we will reveal the results of our ongoing Shades of Green survey. Readers are asked to rate Shades of Green on a 1 to 5 scale in many areas. As usual 5 is the best score. In each area we also offer the ability to leave comments. Newest comments are at the bottom of each comment section. Questions are asked about the overall stay, rooms, pools, dining, transportation, and other services and amenities. We hope this post aids you in your decision making process! Ok, let’s get on to the good stuff. Again ratings are on a 1 to 5 system, 5 of course being best. We’ll share how all aspects of Shades of Green stack up and share some of the comments we’ve received through the survey. If you haven’t taken the Shades of Green Post Vacation Survey, please go to our Surveys Page and do so. Room were wonderful. Big and spacious. Great having the separate sink area from toilet/shower area. Balcony and view were top notch! Plenty of usable furniture. Safe was good to have as I brought extra cash! After staying at other WDW resorts, Shades is our hands-down favorite. The room size is great for our family of 5, and the trundle bed fits everyone in our family more than other trundles at WDW (i.e. Caribbean Beach). Constantly heard adults and children yelling in the hallway. Several nights children playing in the halls, running and yelling. Loud kids and teens running the hallways, esp late at night, but you get used to it (they have had a long day at the parks!  ), We enjoy staying at SOG because of how nice the rooms are. Decor is getting dated. Furniture is chipped and bath tub needs retiling and updating. 7 SOG visits in 7 yrs! The only Disney Hotel that competes with the SOG is the Yacht and Beach Club at 3 times the price. Sog is the only place we stay in Orlando even if we don’t do the Disney parks. It’s a beautiful resort and great value. Palm rooms are beautifully redone. Could hear next door through the connecting door. Rolled-up a towel for blocking base of door – helped a little. Parents need to control their kids. The walls are pretty thin, so you hear any noise from the hallways or the rooms next door. However, once we were moved into a different room, our stay was very quiet and peaceful. I guess you just have to hope for courteous neighbors! We never had readily available hot water. We spoke to the front desk several times, and maintenance came twice. We were told first it was fixed… It wasn’t. Then they said to turn on the hot water in the sink and the tub and let them run until it got hot. Took upwards of 15-20 minutes! Then it was Luke warm at best most of the time. Coffee maker never worked, carpet in room felt dirty to the touch, door to the fridge was coming off the hinges. This room was next to the playground, and a couple of nights unsupervised children playing on playground were very loud. We usually love the area because it is so quiet. however Security did run them off at pool closing time. Note: The Magnolia Wing is undergoing Renovation in 2018 in phases, the Palm Wing was fully renovated in 2015. Very surprised there was a lifeguard at the Magnolia Pool. Really enjoyed the hot tub and temp of the pool. Great having towels there. We tend to use the pools at “off times,” so do not experience crowding. 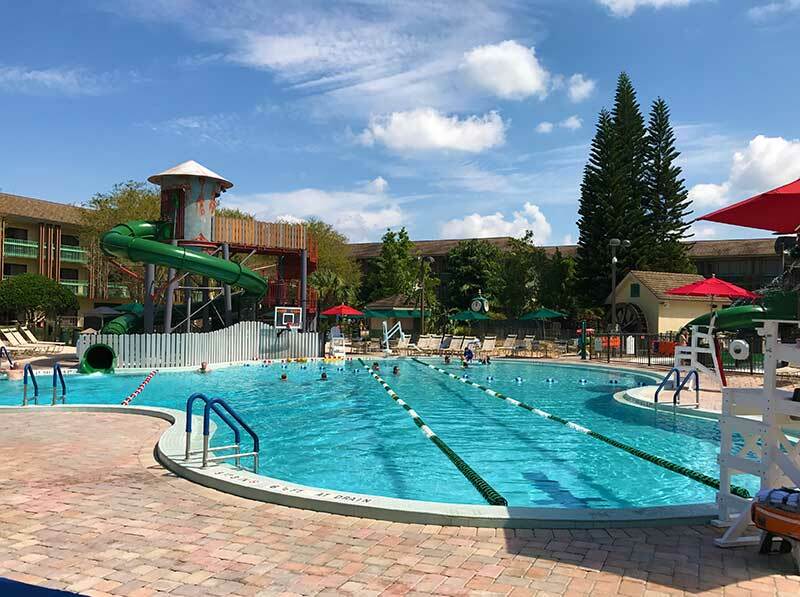 We love grabbing a pizza at Evergreens and snacking by the Mickey Pool. Great life guards – always friendly and knowledgeable.. Need to reign-in the older kids throwing balls as hard as possible at polo nets. Loved the pool and splash pad. Noise was NOT a problem as I have heard some people concerned about. Loved the pool. Wish we could bring towels back to the room. Love the pools. It would be nice to be able to use the pools later at your own risk. Pool closed several times during our stay. Splash area wasn’t heated to the kids didn’t want to use it. Older teens/adults winging the ball at the polo nets. Adults not reading rules for age restrictions in the hot tub and then complaining when life guards do their job. Breakfast was good, only ate there once though. Java Cafe coffee was quick, and nice to have in the lobby. Garden Gallery overwhelmed by shear numbers, but always do a great job. We have stayed at SOG 7 times now and did not enjoy Manginos twice, so have not returned (cold food, slow service). Have done Gallery once, Our favorite is Evergreens, it’s light, simple and relaxing. Miss the old crew at Express, they were fun to talk to, but did enjoy the new update and service was good. Time before last visit we used the sunrise breakfast/room pkg & loved it. Food was good & nice value. This time we just wanted to grab & go from the Starbucks & downstairs service. Both ok. The to go ordering was a mess. I didn’t like how we could only order certain things off of the menu. For example, we loved the mozzarella sticks from Mangino’s but we could not order them to go?!? The Java Cafe in the lobby is nice to have there but needs to be open later. And the price of the items need to be lower. Coffee was too expensive as well as the ice cream. Maybe you need to consider taking the Star$$$bucks, out and getting someone else to run it. The employees were very nice. Staff are great. Food quality has gobe down over the last 7 years. 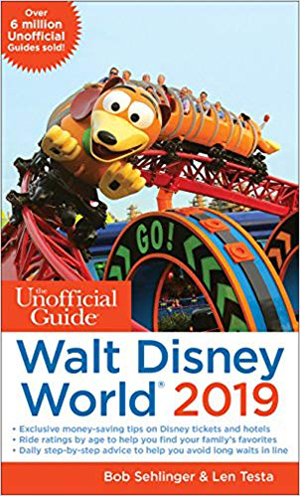 NOT WDW quality – but not WDW prices either, although I’d pay more for higher quality. However – convenience is a 10. Late night takeout is great. Mangino’s was good, but a little overpriced for what you get (admittedly, not quite as expensive as you might expect a hotel restaurant though). The Evergreen Sports Bar’s cheeseburger is honestly one of the best I’ve ever had. We love doing the breakfast buffet in the mornings, good service, quick, inexpensive. Evergreens is very limited menu and frozen food over priced. Some of the staff seemed less than thrilled to be working. One waitress did not bring our drinks until we were just about finished eating. She had forgotten! And it’s a buffet. Garden Galley Buffet was great value. Our family was glad to have fresh fruit and salads for a reasonable price (as opposed to greasy burgers at Disney prices). 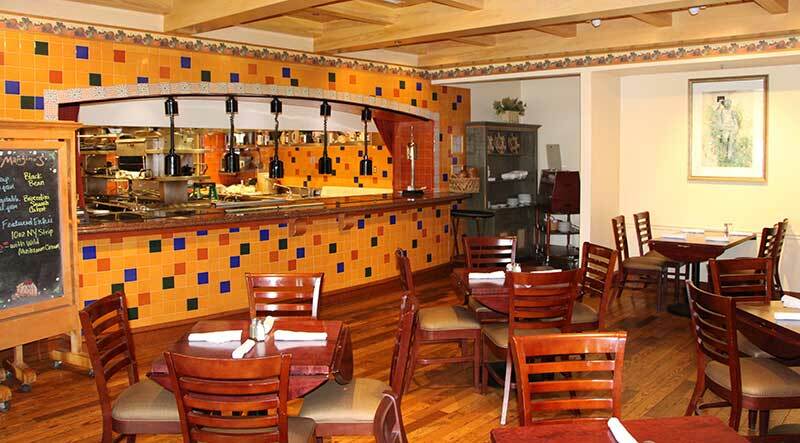 The food was “entirely adequate” — nothing special, but it met our needs. Service was almost always great. (Exception was a waitress who called everyone “baby” — kinda weird). I would like The Garden Gallery to consider opening at 6:30am so families don’t have to rush through breakfast to get in line for the bus during early Magic Hours. Maybe the best reason to stay at SOG. Food values, compared to the rest of the resort, are incredible. Great service. Nice people! Always answered my questions within 24 hours. Like all of Disney, we plan to go at off times. They have always been very helpful and efficient! Pre-order and emailing ticket scans are great. (except they lost my hard-ticket and took almost 30 min to re-issue and trf all my fast passes. Ist time ever having them make a mistake. We did our tickets online, and used the form to get our passes in advance to take advantage of MDE and magic bands. This is a GREAT service.. 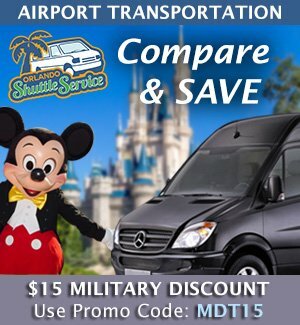 I highly recommend it, and promote the ticket service to military friends not staying at SOG (unless they get a better deal through Disney Promotions). We were NOT told when we purchased the 4 ticket that we bought they need to be used by December 17. Therefore ewe lost 2 days on 2 of our tickets and lost 1 day on 2 tickets. We should have been told there was an expiration date for the tickets., because we purchased them so close to the date of expiration. We lost $ on them. I think they should run the buses more frequently. Also, some of the bus stops were way away from main buses. Bus drivers were always nice. Also…needed more buses at park closing. Depending on your time of arrival to the bus location, if you timed it right, there is minimal wait. They need more pick up and drop off times. Love the system with the schedule. Way to overcrowded late evenings, don’t run enough buses, we used Monorail to Poly and walked from there it was always quicker late evenings. Returning was usually a slightly longer wait, but not more than 30 minutes max. I like knowing what time my bus will be there. They need way more Universal buses! Locations and times are not convenient at all. This was our first time staying at Shades of Green. We were never informed of the need for the guest ID card and constant ID checks which caused some very ridiculous delays. The times we were told the busses would arrive for pick up were off by 30 minutes causing us to be late for 2 events. For a military establishment this was all very unorganized and an absolute disgrace to the men and women who serve this country and pay a lot of money to visit here. We ended up having to walk way more than necessary due to the bus system not doing their job efficiently. The Best Drivers — so friendly and helpful. Very nice remodel since last visit. It was usually closed when we left for the day and when we got back, but one morning we had a few moments. A nice satellite store which carries supplies tailored to visiting the parks (esp water) for adults and families. Good prices. Did not sell swim diapers, which are required for the pool. They kept telling me to come back yet never got them. The prices are a bit expensive. I had hoped they would be a bit cheaper. Out of stock on diapers we needed. 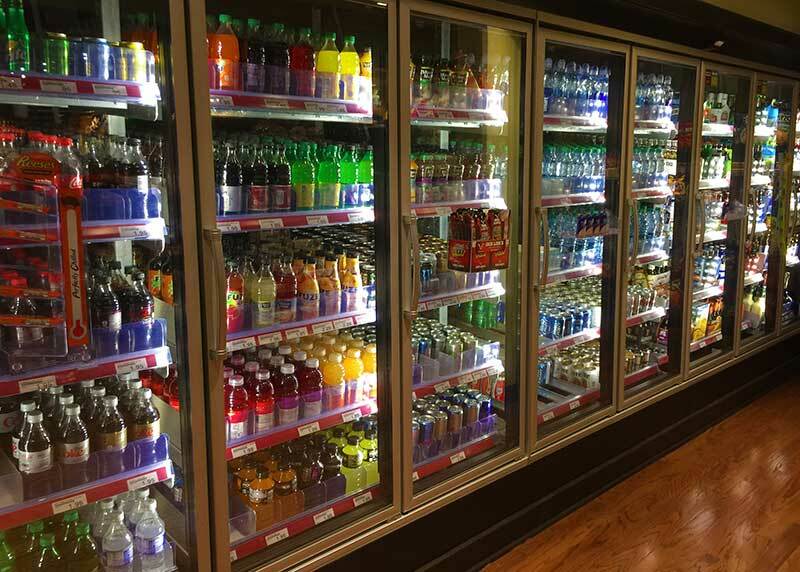 Wish had few more items like case of water. Could have more Disney souvenirs. Should not run out of items like kids medicine, etc. Friendly staff, a really good selection of products per square foot, and seemed to be about the same price I’d pay at home (a few items, like Monster energy drinks, were marked up though). They got rid of magazines! Tons of Disney merchandise a little skimpy but prices are good. I use the store multiple times every stay. They take the Star Card. A lot of their Disney merchandise had some type of military logo on it. Not really looking for Disney merchandise with Navy/Army logo on it. There was too much Disney and other type merchandise that was highly overpriced. Milk was more expensive than what I’m used to paying at home, but the Disney Merchandise was significantly cheaper than the parks. Tried to get a princess makeover but they didn’t have an early enough opening. Book that a ways in advance. Used the special package. Would have preferred a massage and pedicure package. I was impressed that they were able to work me in for a facial and my husband and I for a couple’s massage. I was a little nervous about getting my first massage, but the staff were very nice and very understanding. 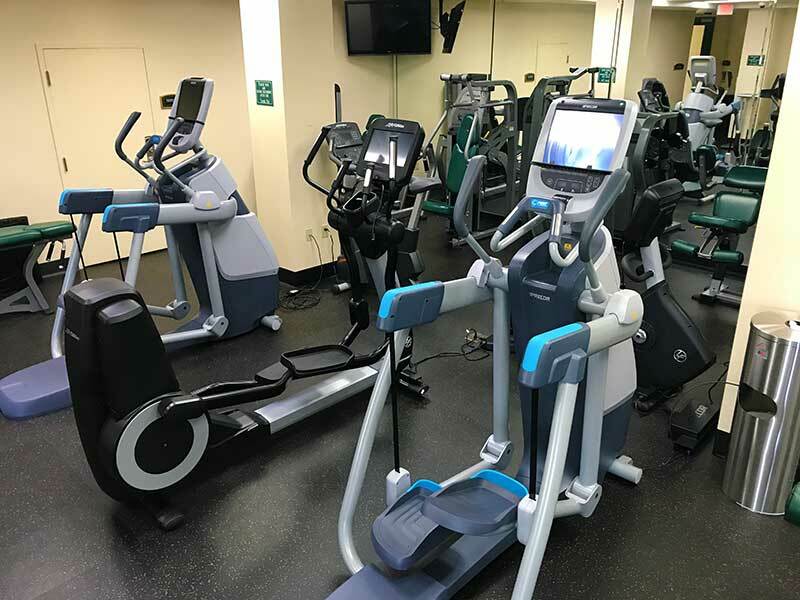 Good selection of equipment, Always clean and accessible. Never busy. Good ion of equipment for the use it gets. Maintenance/housekeeping/bus drivers./bellhops…..everyone was great. EXCEPT..When I would call, before we arrived, 50/50 on getting someone that wasn’t rushed, and/or nice. Same with front desk staff while there. Some were not very nice, others were great. PLUS..Would have someone tell me a “policy” then someone tell me the exact opposite later. There is a management/training issue with front desk/reservations. Everyone was great! Loved our bellhop!! 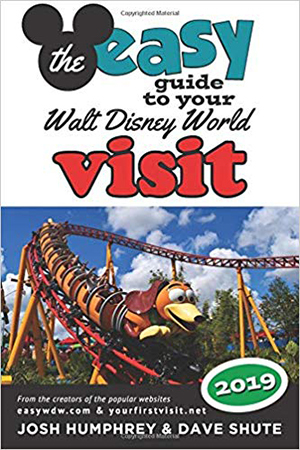 Always courteous with knowledgeable answers about Disney and surrounding area. In all the years we have stayed at SOG, we have never had any issues with the front desk, check-in, housekeeping. They make for a great experience (for us). Why we keep returning. 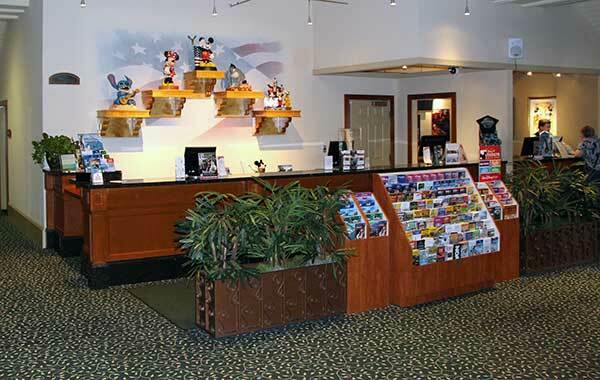 The front desk was very helpful in having our tickets ready in our arrival pkg, a major plus. I had ordered a birthday cake (made by SOG) to be picked up at check-in. When I checked in, no one was able to locate it and I had to make several trips back to the desk/speak with a manager before it was found. Not very helpful in the evening. Staff is always, always, always great! Overall ok. Not very helpful or concerned about our water issues. Made it hard to get up and ready to start the day with 2 babies. All staff members were friendly and courteous and helpful. The only negative was your registration people not being aware of the dining facilities not accepting the Military Star card and therefore giving out erroneous information. The staff was very unhelpful and acted like they weren’t to sure how to answer our basic questions. We had an amazon package delivered and it seemed to be lost someone in their system. First staff member promised to look for it — and when we hadn’t heard anything we tried again with a second staff member – a little annoying, but the second person was so apologetic and determined to fix the problem — he is truly a credit to shades! Shades of Green is a WONDERFUL place to stay! Am extremely grateful for having it available! We stay at SOG several times a year. The smell of the fireplace and waffle cones upon entering will be forever etched in our children’s memories! It feels like our secret place at Disney. Have stayed here numerous times (9-10). A tremendous value. Hmm… $150 a night on Disney!! 700+ across the road. Maybe offer a shuttle over to the Polynesian. Later P/U at Universal. Was impressed with the updated front entrance security (including inbound walking ID check). Our next trip we plan to do a night or 2 at a resort hotel but end our trip at SOG. It is a nice motel for the price, I would not do the dining package ever again, food was not great and same thing every day. Does not have a Disney feel. The location is perfect! We didn’t mind the walk to the Poly to get the monorail. The bus system could be more organized, maybe having guest line up per destination. We had 2 motorized scooters so we always felt we had to rush to the bus once it arrived. Regarding the parking, if there was a choice of where to park, I wouldn’t mind the fee. But since we had no choice but to park in the garage, I feel that the fee should be included in the room charge. The transportation needs to be revamped. A ride from and back to the airport would be nice. 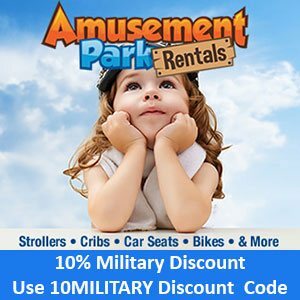 Not all military families can afford a rental. 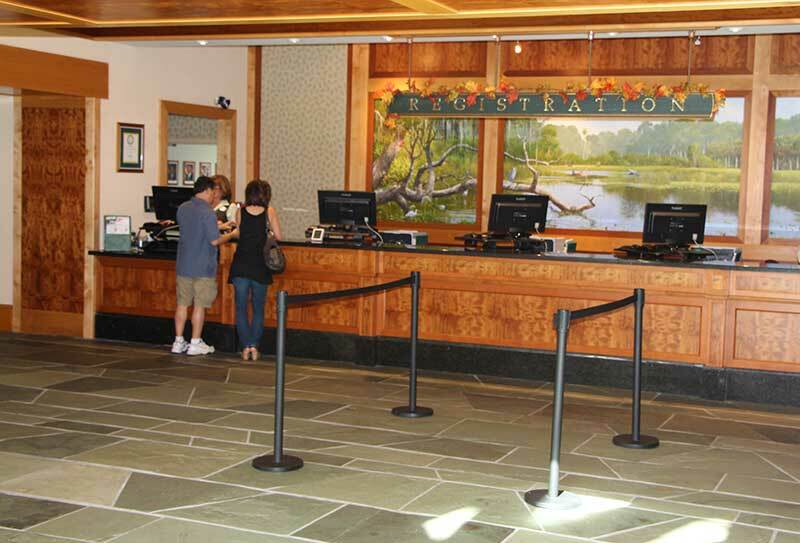 Please consider at least a coffee pot and or hot water in the lobby for late night visitors from the park. There is no place to get a cup of coffee! All said we do appreciate Shades of Green resort, there are just amenities that should be added to accommodate guests. We did not eat in the hotel because mostly the staff was so cranky and quite frankly the food was EXPENSIVE! Try to get a simple cup of coffee in the evening the look at you like you have 4 heads! Mangos clearly didn’t want to sell you a cup of coffee and when it was closing time they wouldn’t even give you the time of day! Shipping packages to the room was a nightmare. They do not pickup their mail on Saturdays! If you ship, do not uses USPS (as it is not delivered to the resort and will result in delays). The package we shipped didn’t get to us (because of schedule) until just before we left. Everything about Shades we love. Dining awesome & great value. Friendly staff, rooms beautiful, big,clean . Can’t say enough about Shades. Recommend to anyone. We will never stay at a Disney resort over Shades. Will definitely stay again. Have recommended & will continue recommending to others. We love Shades. Just a little room updating is needed. Otherwise great stay! 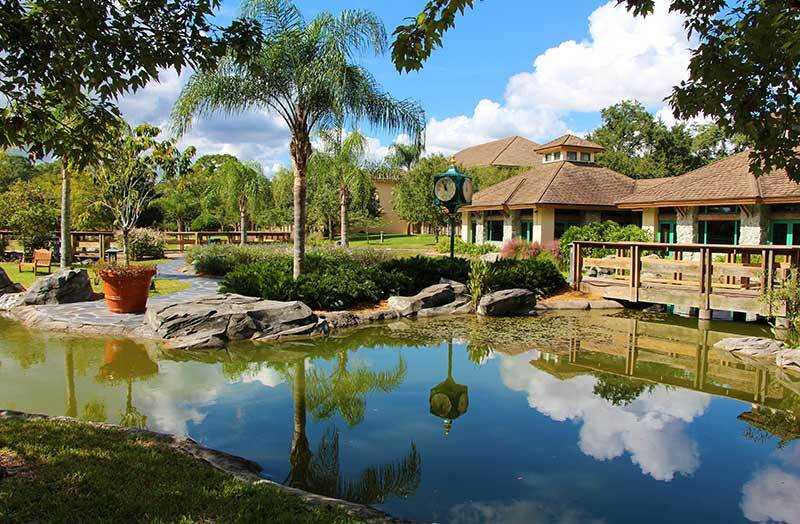 I would only stay at shades of green in the future when going to Disney. My husband and I had a couple of very minor issues that were quickly resolved. 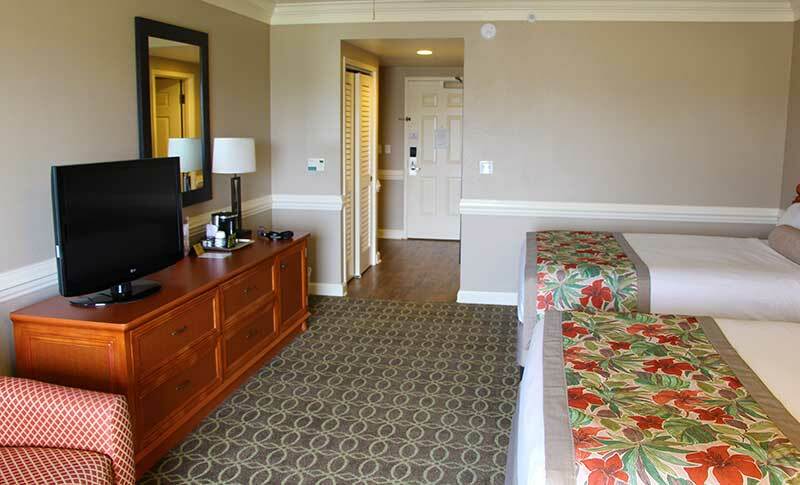 overall, we were impressed with the quality of the hotel and its offerings. we began planning a return trip to SoG even before we left! We have stayed here numerous times and since we no longer have little kids its the only place we will stay, much more serene and peaceful. 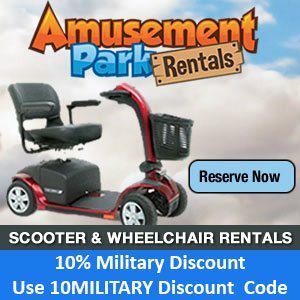 I was told when booking my reservations that my Military Star card could be used at all the dining facilities and could also be charged to my room that was being billed on my Military Star card. When I tried to bill our meals to the room I was informed that none of the eating establishments accept the Military Star card any longer. Staff is better than 5 years ago, but there’s one desk clerk that is rude, one not helpful but the rest nice. Every time I called to ask questions about rooms and so on, you’d get a different answer depending on who you talked to, One person had me all worked up I almost canceled my reservation. SOG staff is fine, but not quite up to the standards set as other WDW resorts. I will never stay anywhere else unless I can afford to stay at a deluxe resort. I thought I’d miss the theming but I didn’t and I’ve completely converted. Ease of getting to Magic Kingdom alone had me hooked. We could see the fireworks from our balcony, but the night we decided to stay in the park to watch them, they started at 9:15 and we were back in our room with both kids asleep by 10:15. Unheard of. I’m totally hooked! So there you have it, this is what your military brethren think of their stay at Shades of Green. As with all surveys, you’ll find those who had a fantastic time and rave about it, and others on the other end of the scale. 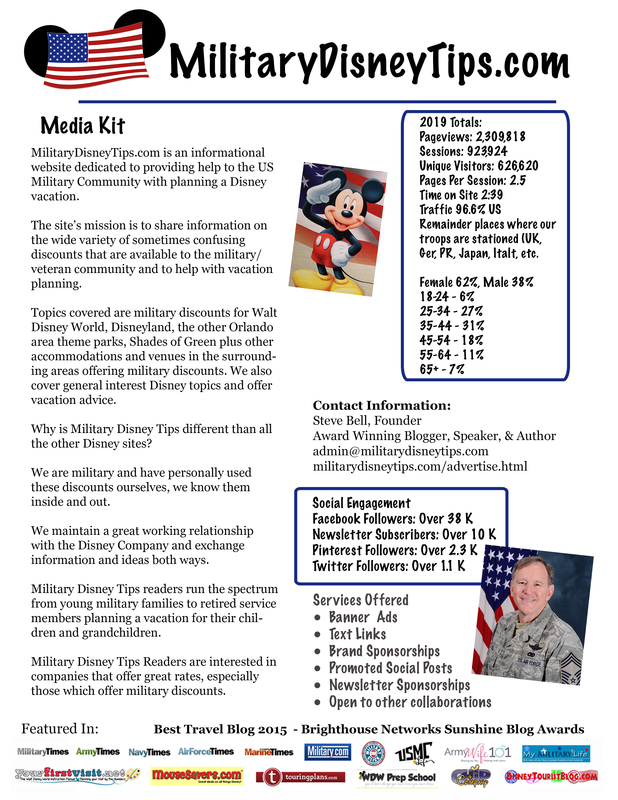 Military Disney Tips feels that if you don’t mind the lack of Disney themeing, Shades of Green can be a great cost saving decision for your Disney vacation (depending on other discounts available and time of year). Do your research and you’ll be able to make the best decision for your family’s individual needs and desires. Have you stayed at Shades of Green? 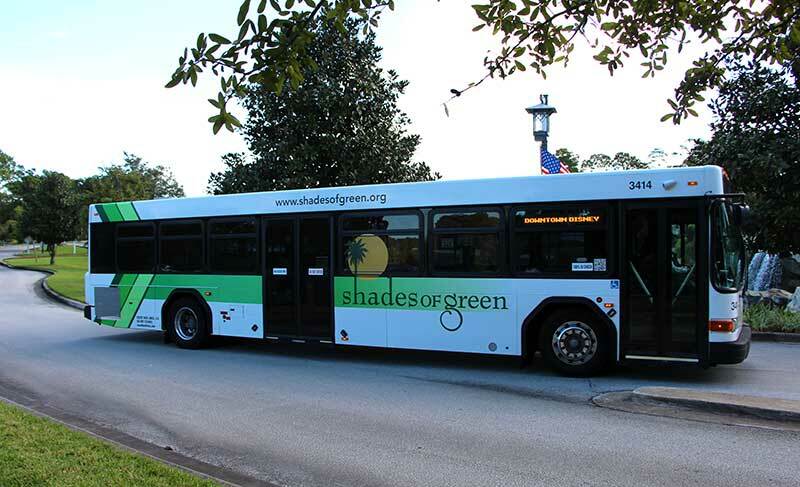 Please take our Shades of Green Survey and leave a comment below! Are active Texas State Guard members eligible to stay at Shades of Green? No, I’m sorry. Only Federal military.